If you own a commercial business in the DFW Metroplex area surrounding places like Plano TX and Collin County, Enertia HVAC/R will come to your need! From Air Conditioning, Heating, Refrigeration, as well as Hot Side, all areas are covered for your commercial air conditioning maintenance needs. From Plano to Dallas to Fort Worth and beyond, we are your go-to Commercial HVAC Contractors that will provide you with all of your installation, service, repair and maintenance needs. With experience comes skill! And we have the best technicians to ensure that your HVAC equipment and air conditioners are running to the best of their ability. Your customers and employees need to be comfortable all of the time, and so your air conditioning needs to be the best of the best! When it comes to commercial HVAC, Enertia HVAC/R will serve your needs in the Plano TX and Collin County areas. Whether your business needs new air conditioning and heating installation, service on your commercial oven, or repair of a commercial refrigerator, we can make sure the job is done to the highest standards. Cost is the most vital aspect of your role as a business owner in the commercial sector. When it comes to energy savings and reliable equipment, it’s clear you need a professional air condition company that you can rely on. From installing the most efficient air conditioner or heating unit, to prompt service & repair work on your commercial refrigeration equipment or commercial appliances, the technicians at Enertia are hard to beat. We are unique in the DFW market as we hold an Environmental & Refrigeration “combo” license- this allows us to work residential and commercial HVAC/Air Con systems along with Refrigeration systems. 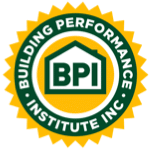 Our company is fully licensed and insured. We currently maintain over $2 million in liability insurance. Enertia can offer a complete HVAC solution suited to your particular commercial building. As such, you may be able to reduce energy costs on your utility bills and increase your system’s efficiency, making your business a far more cost-effective venture. 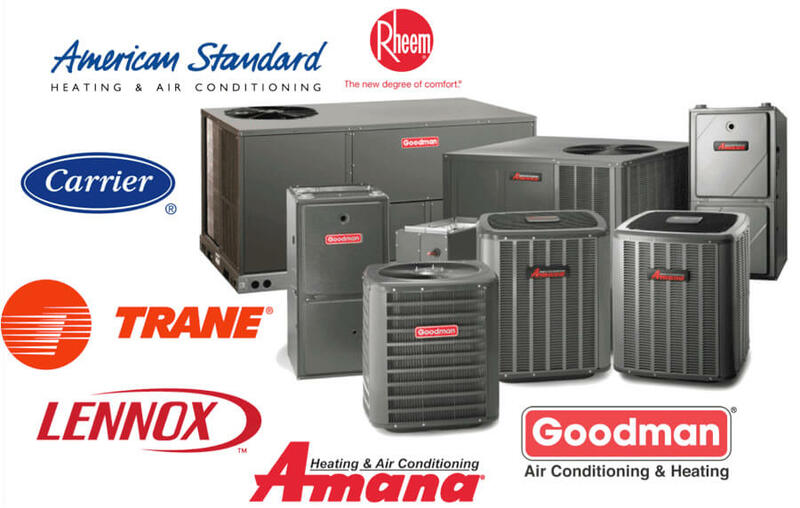 We service all makes and models of air conditioning and heating equipment – Trane, Lennox, Goodman, American Standard, Bryant, Carrier, Rheem and many more. Call us today and set up a free on-site consultation and estimate. We’ll do the hard work and determine the proper HVAC solution for your commercial business. As a bonus, we will even take a second look on competitor written estimates for repairs and installs. As a leading commercial HVAC contractor, we have built relationships among a wide variety of commercial customers: restaurants & fast food, bars, grocery stores, supermarkets & delis, convenience stores, gas stations, movie theaters, racetracks, motels & hotels, schools & universities, cafeterias, assisted living communities and more. No matter what type of company you operate in the Plano TX / Collin County area, we can install and service any kind of HVAC equipment for your business.